Kevin Magnussen's father says he is glad the Haas driver is now fully established in Formula 1. Magnussen's father Jan raced in F1 too, but his career sputtered to a halt with Stewart in 1998 when he was ousted mid-season for poor performance. He fought hard SO hard for that final point at the #AbuDhabiGP ?? "I'm so proud," Jan told the Danish newspaper BT. 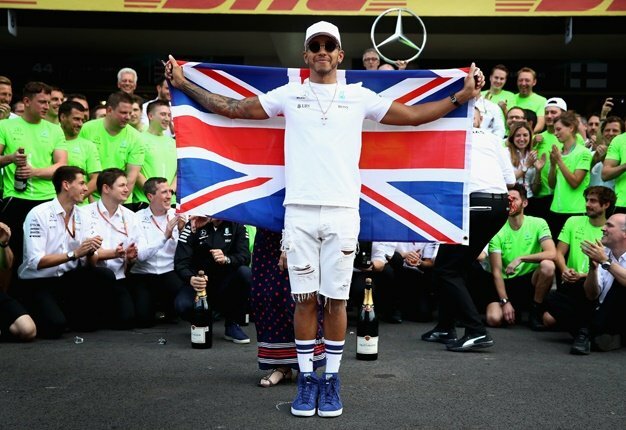 "What I'm most pleased about is that he established himself in F1 and people respect him. It's nice to see," he added. 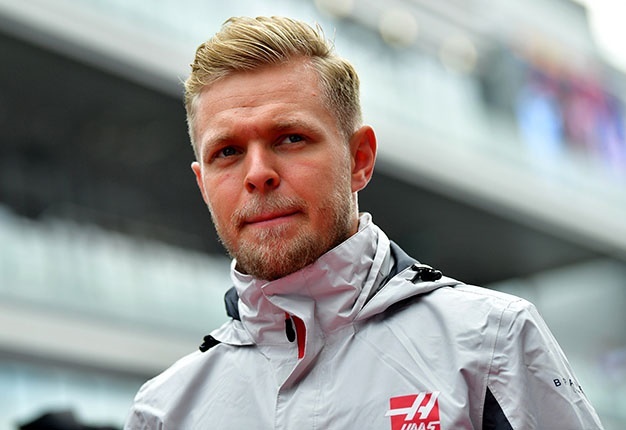 However, Magnussen has earned a reputation as something of an on-track 'bad boy', getting into spats with drivers including Fernando Alonso. "Fernando Alonso may not like him, but I don't worry about that," Jan added.